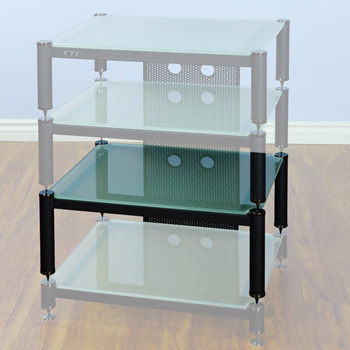 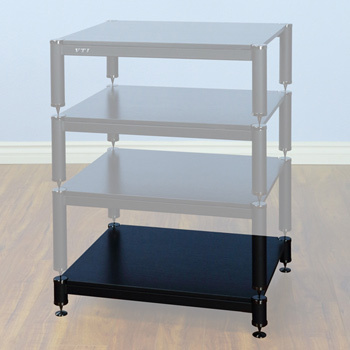 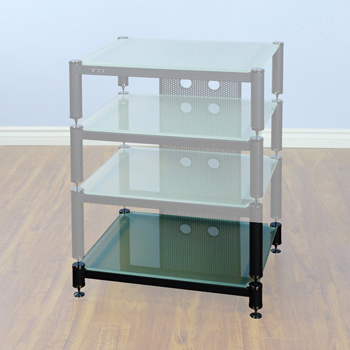 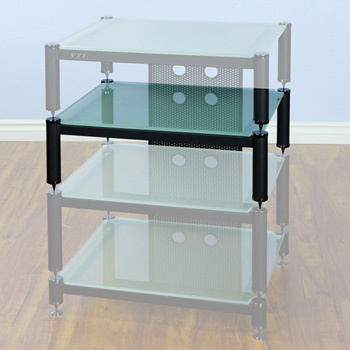 VTI BLG503-02 Series 7" high Additional shelf in Tinted Black, Clear or Frosted glass. 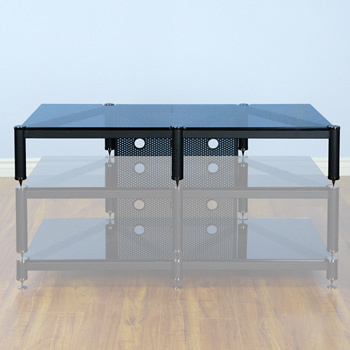 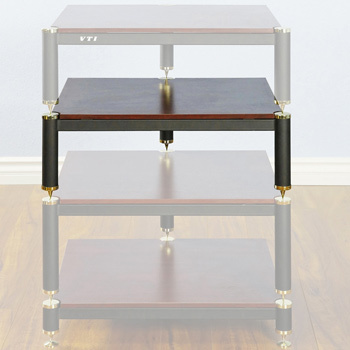 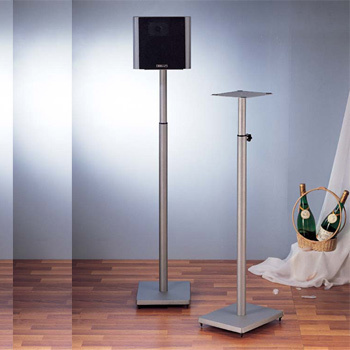 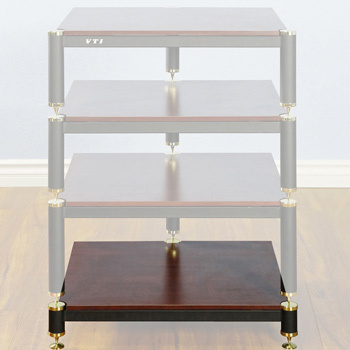 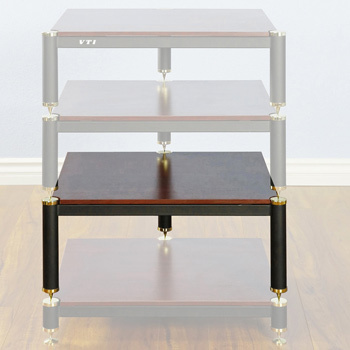 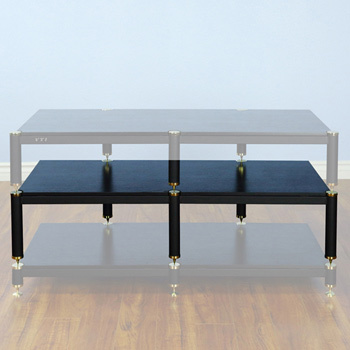 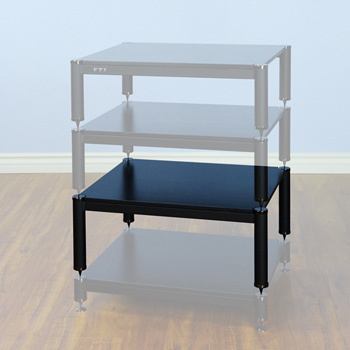 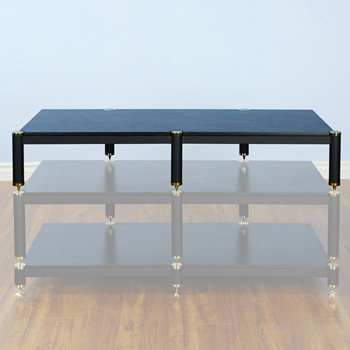 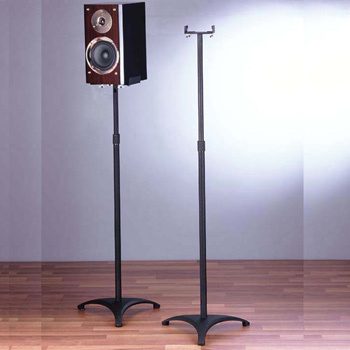 VTI BLE101 Adjustable height (33.75" - 59") Speaker Stands. 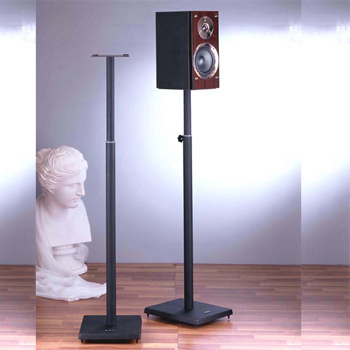 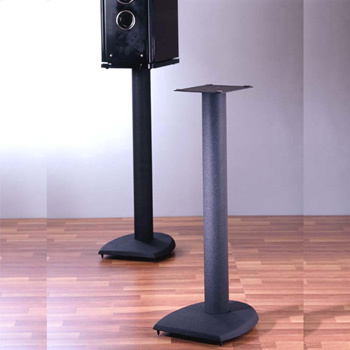 VTI DF29 - 29" Height Speaker Stands in Black color. 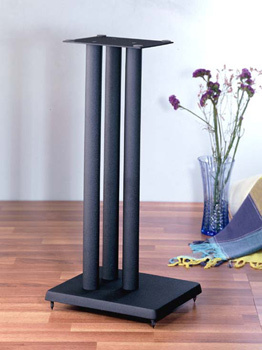 VTI BLE201 Surround Sound Adjustable (29"- 53 3/4") Speaker Stands in Black color.